"We sit and we sigh and nothing gets done. So right, so clued-up, we just get old. And all the while, been torn asunder." I hope that you have all had a good weekend. I'm going to keep it short this time. 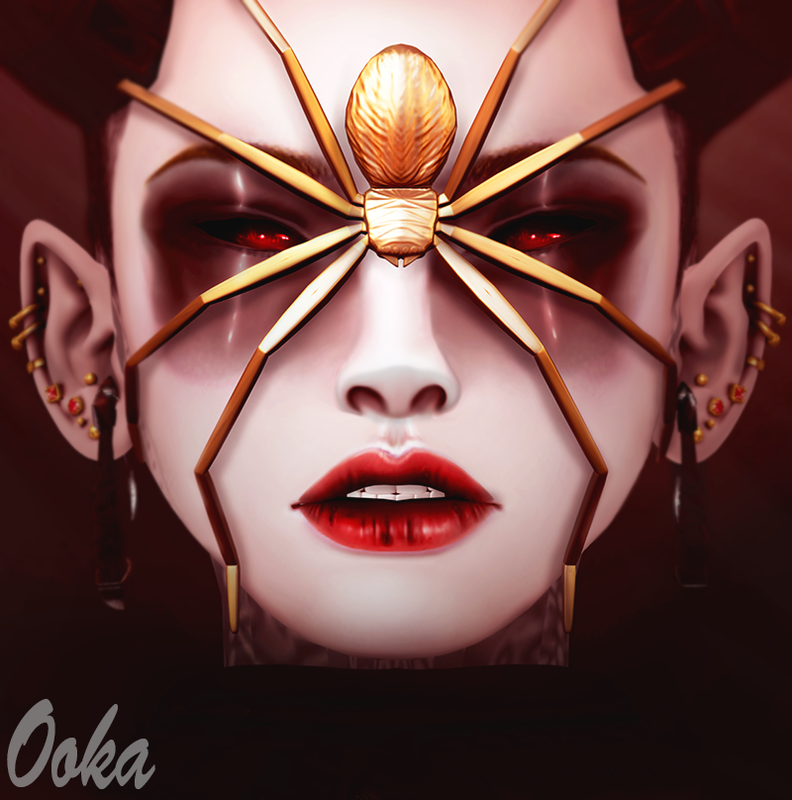 The awesome spider headpiece is by Vrsion, as is her top. 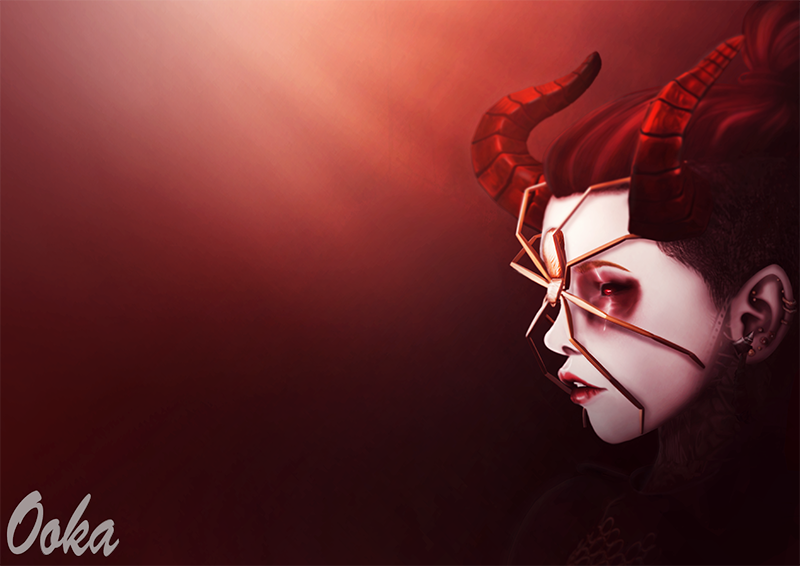 Her Hair is a new release from Tableau Vivant for this round of Creation jp. It's their anniversary round so there are group gifts from some of the stores, check them out when you're there. All of the details are below as always!